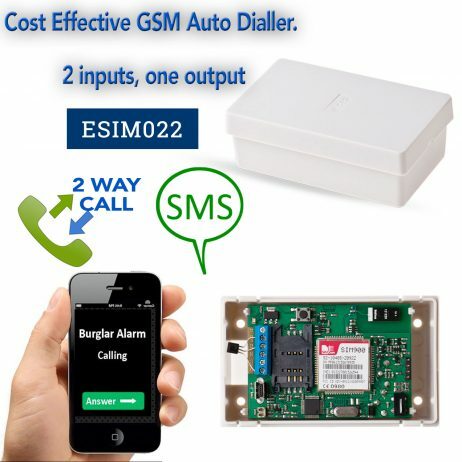 Simple and cost effective GSM auto dialler. 2 inputs, one output. 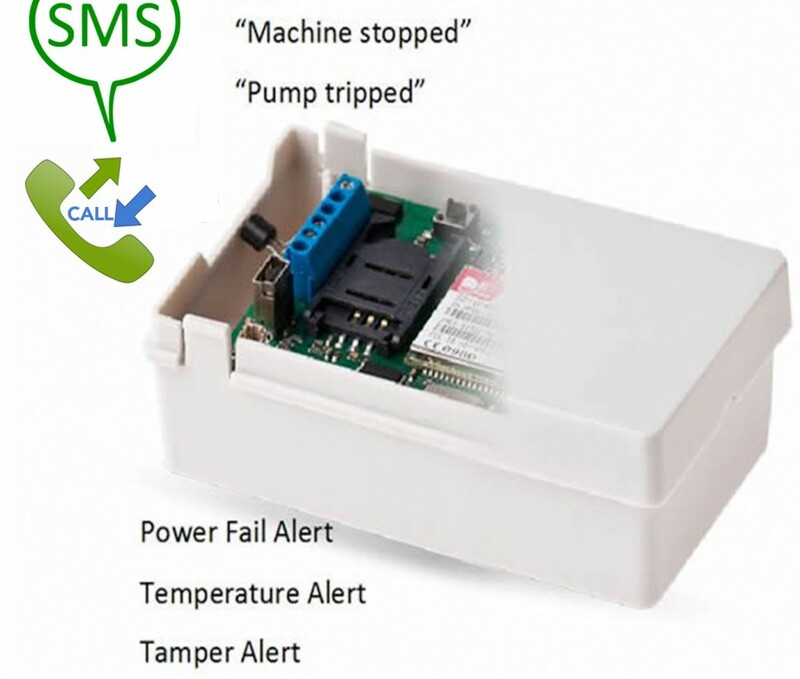 Informs about a triggered alarm or electric device failure. 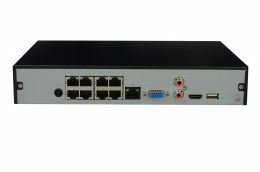 This dialler is a right choice for managing control and monitoring applications. 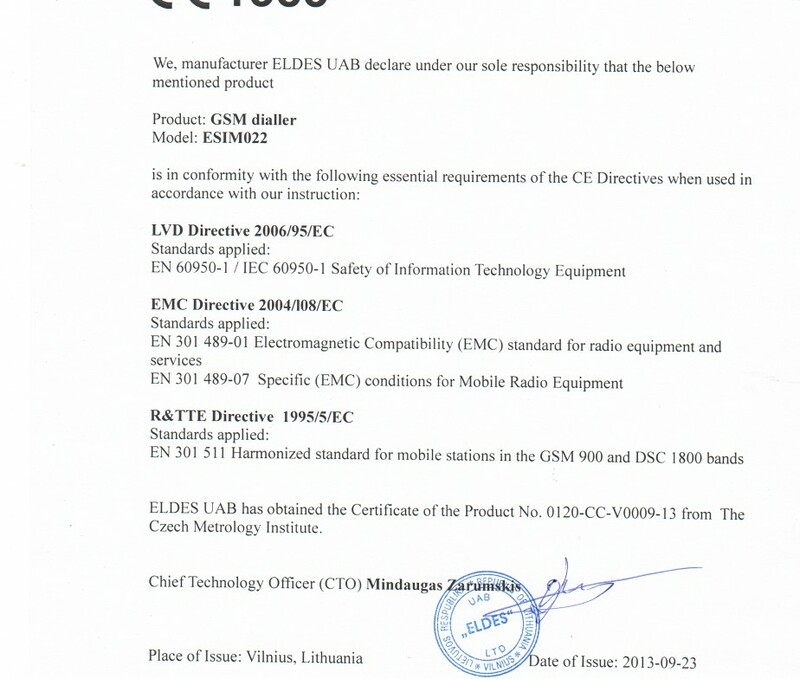 What is the purpose of ESIM022 dialler? 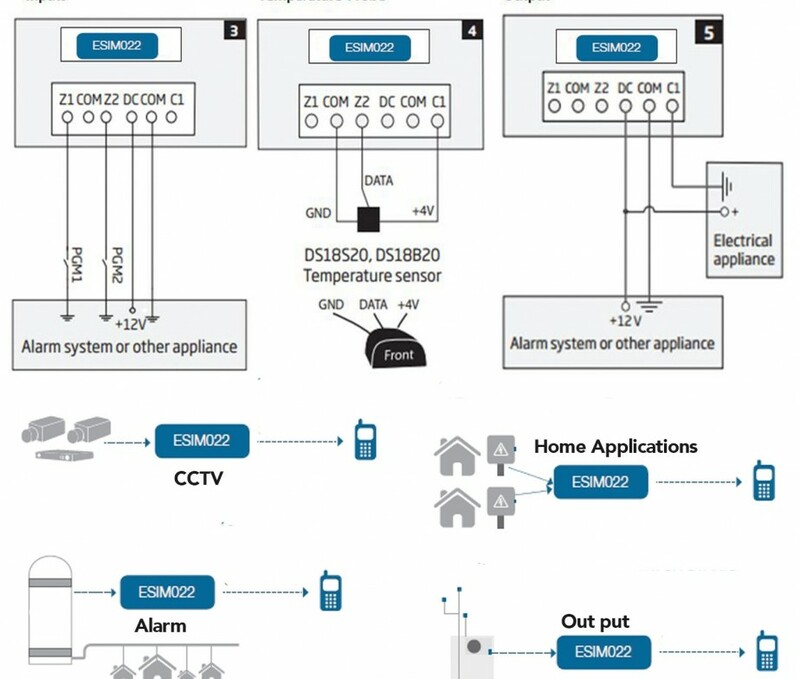 ESIM022 may be connected to various electrical devices and systems. 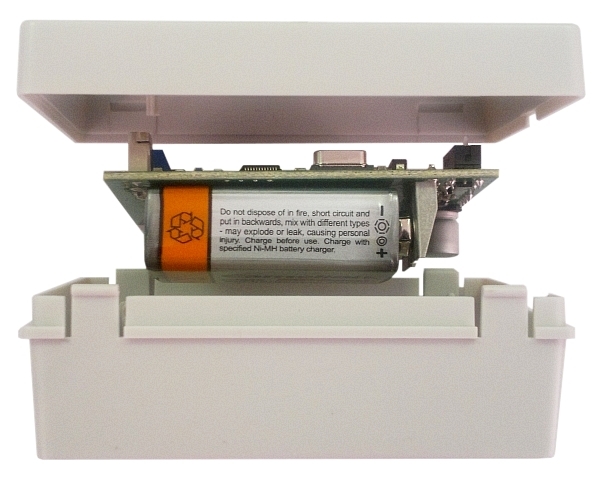 It will instantly report about device failure or power shortage. 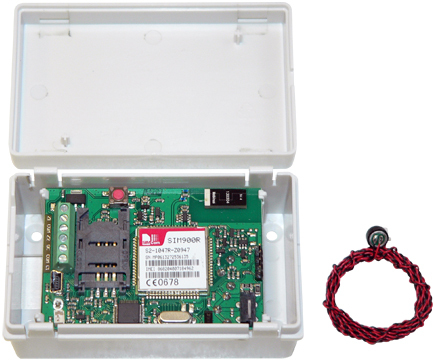 In addition of performance features, the device allows system reboot, restoration via a simple SMS message. 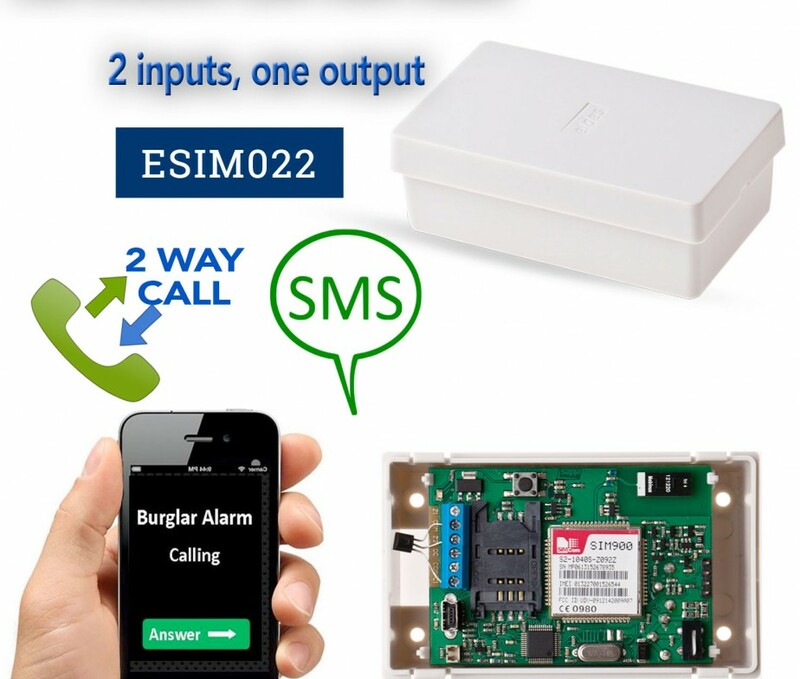 Connect ESIM022 to electrical appliance and control it by using mobile phone. Examples: switch lights with an SMS or control heating, watering and similar electrical devices using your phone. Customize your own notification texts. 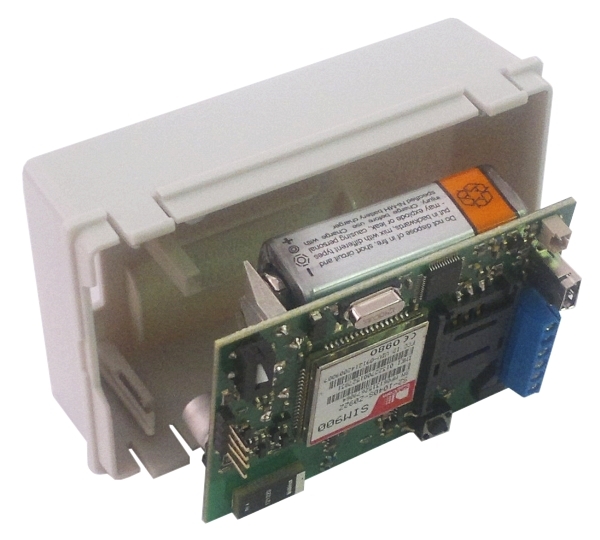 New GSM module provides secure and stable data transmission. 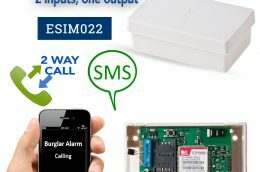 ESIM022 combines functionality and reliability. 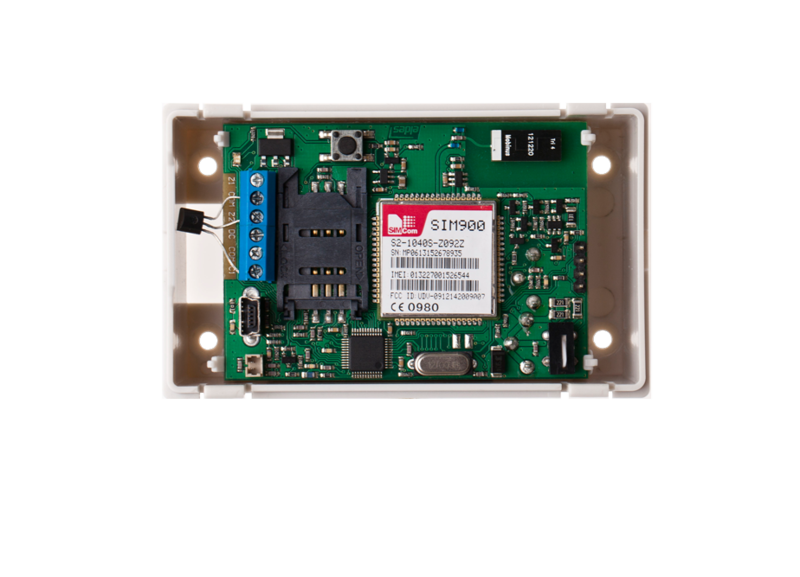 Integrated termosensor informs about temperature where ESIM022 is installed. 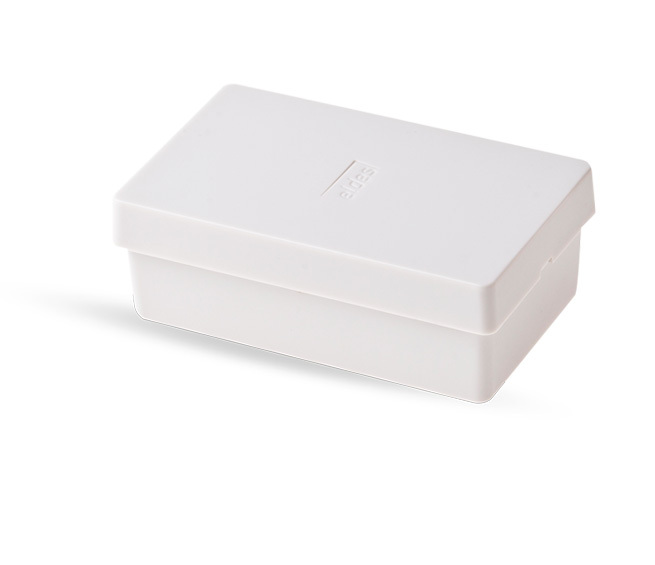 Digital input allows to connect extra temperature sensor and monitor temperature in premises. Enclosure tamper switch informs about attempt to damage system. 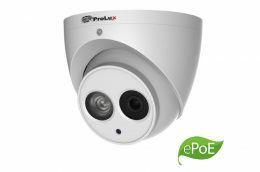 With rechargeable back-up battery (optional), the controller provides continuous maintenance and mains failure warnings.